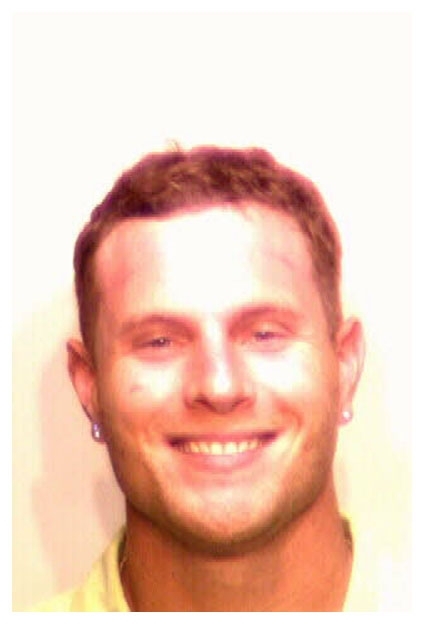 Josh Hamilton, the Texas Rangers slugger who emerged as the feel good story of the 2008 baseball season, was arrested in May 2005 following a drunken rampage on his 24th birthday. Hamilton was busted in North Carolina after punching in the windshield of a friend's truck and tearing off the vehicle's rearview mirror (he also broke a baseball bat over his knee). Pictured in the below mug shot, Hamilton was charged with a misdemeanor property damage count. The top selection in the 1999 draft, Hamilton saw his career temporarily derailed due to extended bouts with alcohol and drug abuse (and related Major League Baseball suspensions). He made it to the big leagues in 2007 and thrilled crowds with his stunning performance at the 2008 Home Run Derby at Yankee Stadium.